Which one do あなた like the most? Who is the prettiest? How do あなた like sheetas hair? Which colour do あなた prefer Howl's hair, in Howl's Moving Castle? judging によって the studio ghibli films I seen & my opinion on them what studio ghibli film do あなた recommend the most for me to watch? I don't know if あなた have noticed but... does anyone know why studio Ghibli characters tend to fall down the stairs so often??? Have あなた ever read a book and wished Studio Ghibli would make it a film? 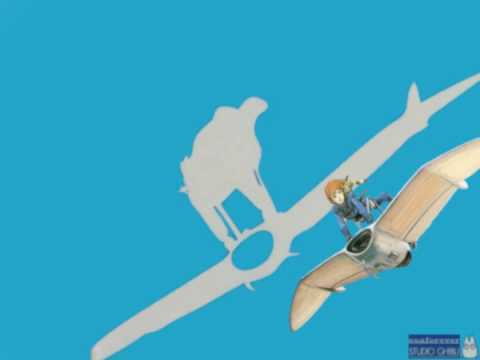 城 in the Sky is a Studio Ghibli film. It was directed によって Hayo Miyazaki. This review is about wether または not the film is worth checking out. Sheeta is a young girl. She meets a young guy named Pazu. Pazu helps Sheeta, because Sheeta is being chased によって a villainous colonel and some pirates. However the colonel gets Sheeta. Because of this Pazu decides to become allies with the pirates. The pirates turn out to not be as villainous as they seemed to be so it's up to Pazu, Sheeta, and the pirates to stop the colonel. #5 Things あなた Probably Didn't Know About Spirited Away! 5. The main charatcer: Chihiro is based off of something または someone. 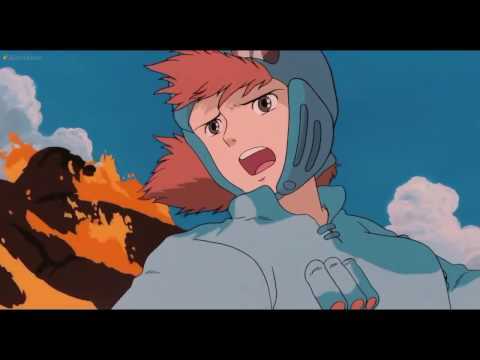 Ocean Waves is a romance アニメ film that was made によって Studio Ghibli. Although it got really good reviews on Rotten Tomatoes some Studio Ghibli ファン consider this film to be 1 of Studio Ghibli's weakest films. This review is about if I agree with the Studio Ghibli fans. The film is about Anna, a socially uncomfortable young girl. She lives with nice, but suspicious foster parents. Due to some problems she spends some time with her uncle and aunt. While there she becomes best フレンズ with Marnie, a mysterious girl. 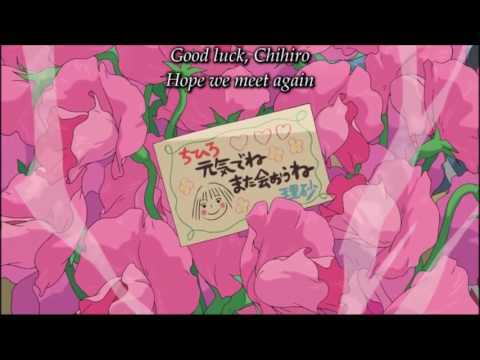 Whisper of the ハート, 心 is a Studio Ghibli film. Studio Ghibli has made some good films. Is Whisper of the ハート, 心 a good film? Please read the review if あなた want to find out. The Tale of the Princess Kaguya is a 2013 Studio Ghibli film. The film was directed によって Isao Takahata. The film is based on the story "The Tale of the Bamboo Cutter". The film is focused on a princess who is adopted によって a couple who live in the country. The princess loves her life in the country, but the dad thinks that she should have a life of royalty. The princess moves to a mansion where she is treated like royalty, but she misses her pleasant country life. Plus a bunch of shallow guys want to marry her. There are several film studios, but my お気に入り is Studio Ghibli. Studio Ghibli is a film studio that's made some of the most beloved アニメ films. They have around 20 films. Their 2 main directors are Hayo Miyazaki and Isao Takahata. Studio Ghibli films are the king of having good plots. The 3 most impressively written films that I've ever experienced are all Studio Ghibli films. The plots in their films have very emotionally moving and wonderfully done scenes. The characters are often likeable and relatable. Plus the アニメーション is awesome and the 音楽 is charming. Will I meet tender あなた if I call for あなた in the setting sun? 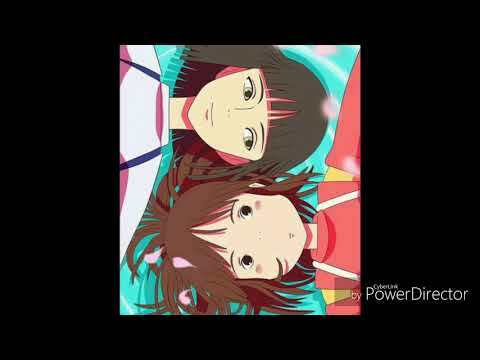 The sound of the ピアノ somebody plays sounds like sea rumble. 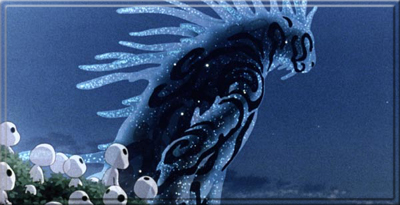 In Princess Mononoke what is the Forest Spirit's Night Form called?